Have you ever heard the name Frank Lloyd Wright? He inspired many mid-century architects to design homes in his style. 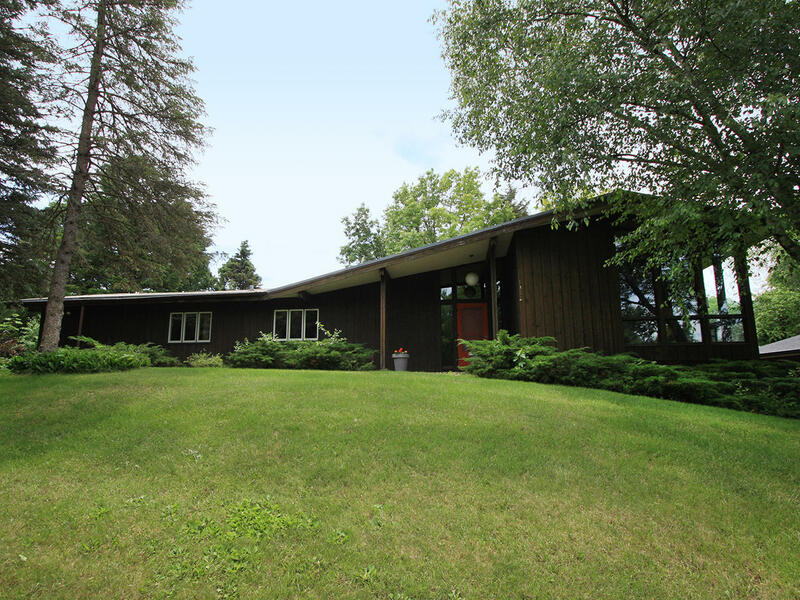 This Mid-Century Modern home has many of the original design elements still intact. Built in 1968, it has the original cork ceilings for acoustic control, large windows inviting the exterior in, open floor plan that is in such desire, large stone fireplace and much more. This multi level design with 4 bedrooms, 2 1/2 baths and over 2000 sq. ft. is something you need to see. On a little over 1/2 acre it has plenty of room for your family to enjoy. Call today for your personal tour.